I love pasta and I'm always on a look out for new recipes that's quick and simple. Got a chance to see this simple and easy to recipe for pasta and I am tempted to share the recipe here. It is very important that we keep few quick meal recipes for emergencies. As a matter of fact, as early as now, I am already beginning to collect quick meals recipe that could be prepared especially on rainy season. You see, I am the type who is usually lazy to go out of the house when it's raining and going to the wet market when it's raining really hard is such a struggle for me. It is for this reason that I am trying to collect recipes for healthy meals that I could prepare and cook easily during this period. 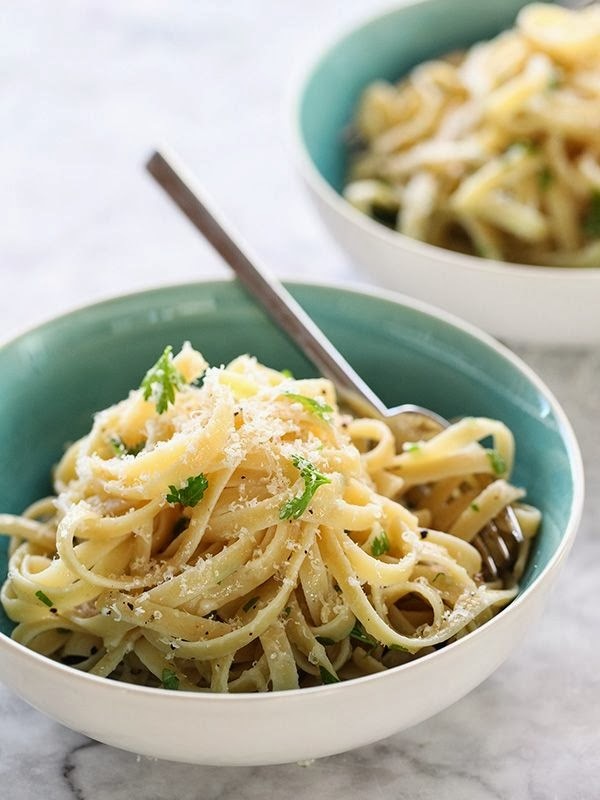 This Cheesy Butter Parmesan noodles is so easy to prepare and will enable you to have your dinner ready in no time.